At Best Western Plus Humboldt Bay Inn, we are dedicated to providing you with a memorable hotel experience at affordable prices. 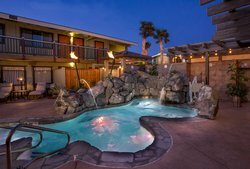 Take advantage of our Eureka, CA hotel deals to maximize value and make the most out of your trip to Northern California! When it comes to traveling, joining the Best Western Rewards program is the smart choice for all your hotel needs. Enjoy even more special rates, such as Government & Military, AAA, and AARP discounts. Book the Best Western Ride Rewards, hop on your motorcycle, and hit the road to Eureka! 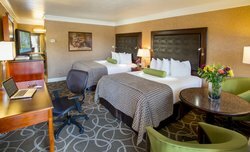 Our hotel is also pleased to offer special Eureka, California hotel deals for groups. These special group offers cater specifically to visitors traveling for sports tournaments, corporate groups, and wedding parties. For more information about group travel, don’t hesitate to contact us today. 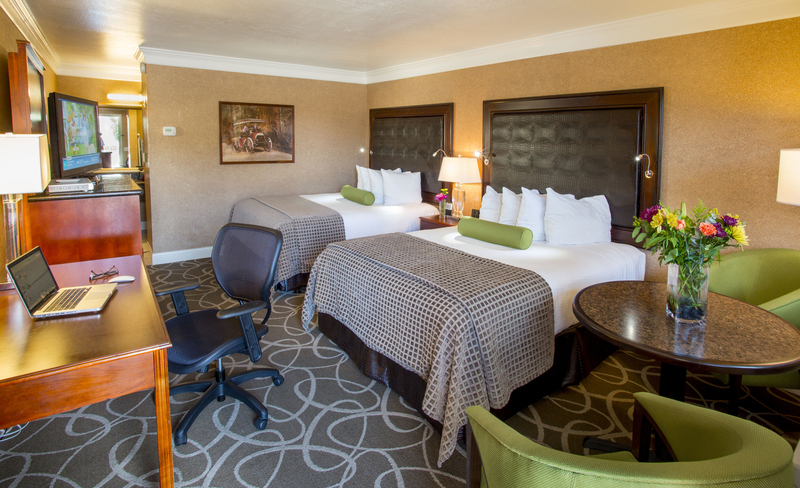 Enjoy more than just special rates when staying at our affordable hotel in Eureka. 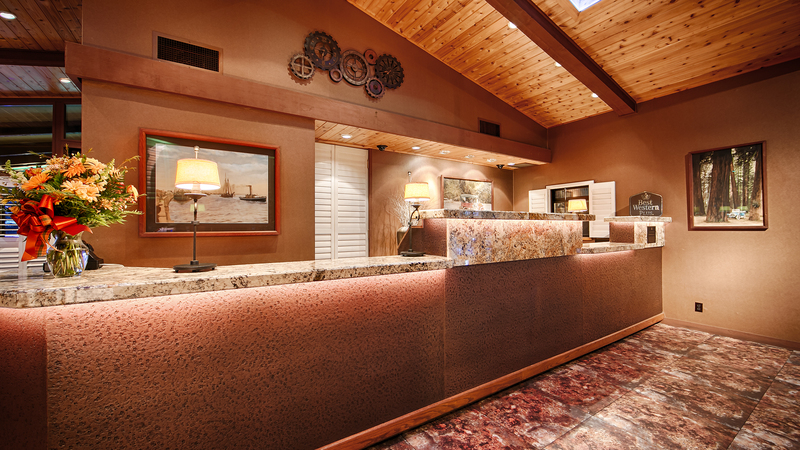 At Best Western Plus Humboldt Bay Inn, we want you to feel completely welcome. Our friendly staff is on hand 24/7, whether you need to arrange a ride with our free dinner limo or want tips on visiting Redwood National Park. After a busy day exploring, treat yourself to a relaxing evening in our Oasis Spa Area, complete with a hot water spa with waterfalls, sitting area with outdoor fireplace, heated swimming pool, and more! Looking for the Eureka, CA hotel deal that’s perfect for you? 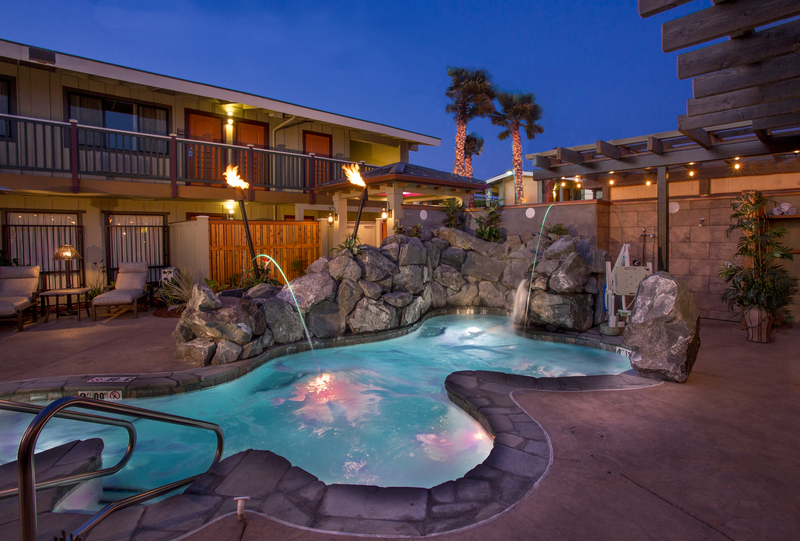 Check back often for the latest promotions and packages offered at Best Western Plus Humboldt Bay Inn. We proud to provide the best services for our loyal guests. Join our award-winning loyalty program for exclusive member rates, instant rewards, and more! Traveling to Humboldt County with a tour group or sports team? We’re more than happy to arrange group room blocks and special rates for your group. Contact us to learn more.